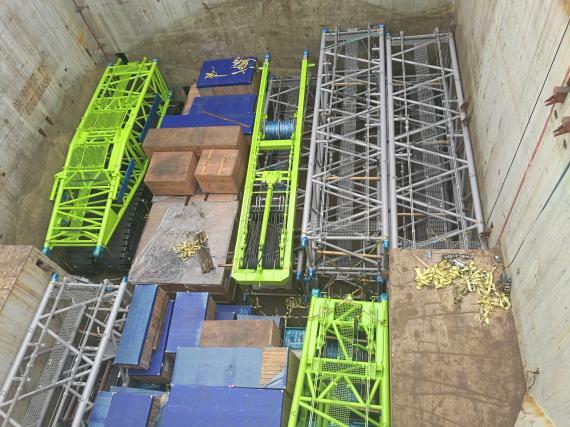 OLA Groups Logistics have recently arranged the breakbulk shipping of a crawler crane to Jakarta in Indonesia. 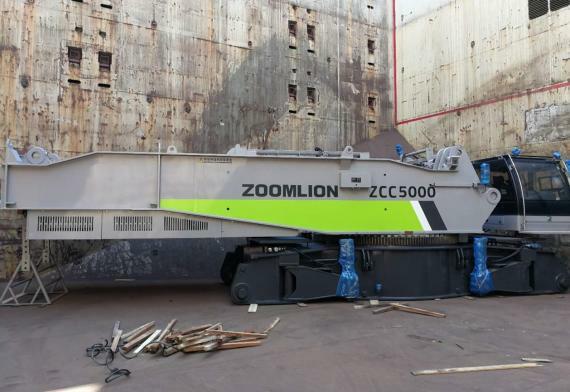 The crawler crane (ZCC5000) had a total gross weight of 1,100mtn and was dismantled into 33 pieces. 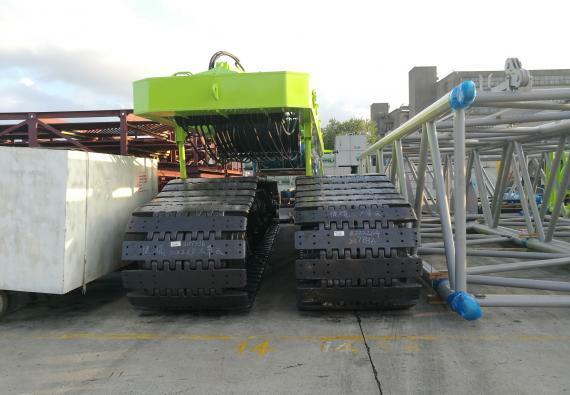 The main body of the machine weighed 49tn and measured 15.50 x 3.35 x 3.44m with each crawler weighing 35.1tn and measuring 11.20 x 1.52 x 1.67m. 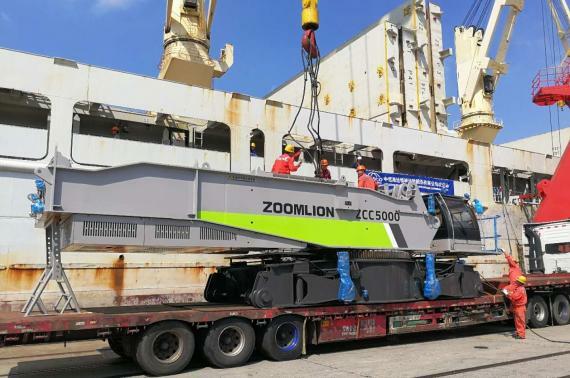 It was shipped from Shanghai Port and before and during the loading operation, the OLA Groups team boarded the vessel to carry out the loading, lashing and securing surveys. 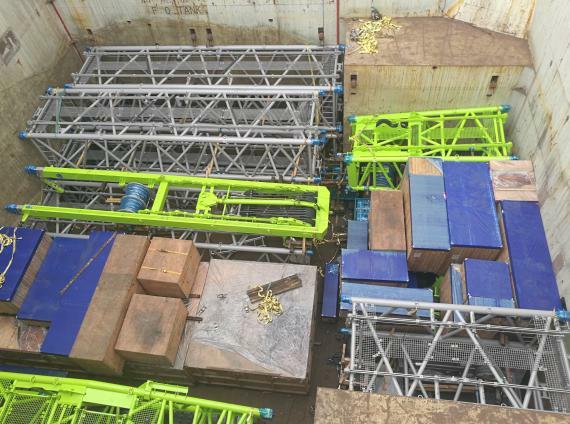 Once the cargo was smoothly and safely loaded and stowed, the vessel departed on its journey. 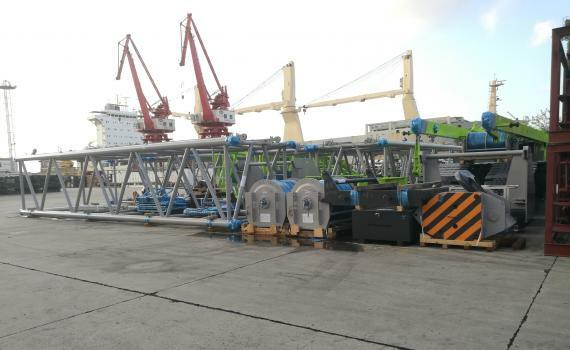 See the gallery below for photos of the cargo. 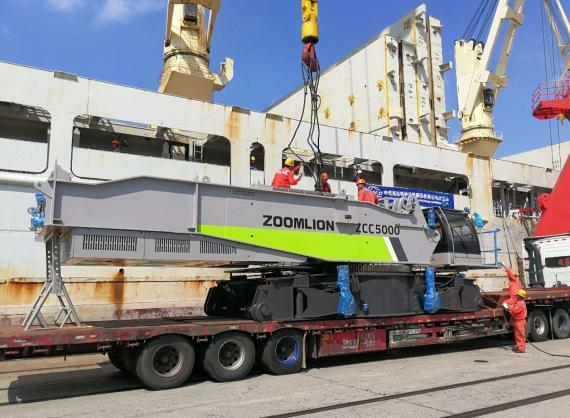 Lane Zhu at OLA Groups Logistics comments; "With a maximum lifting capacity of 500tns, this has been the largest crawler crane ever exported to Jakarta from China and the second largest crane ever exported from the country to Southeast Asia." Registered in the UK Company No 7334156. VAT Reg No 175457578. ISO 9001 Reg No 204480. ISO 140001 Reg No 205343. Find us on Twitter, LinkedIn and YouTube.